Tucked away in the far corner of the United States, retirement-Puget Sound is a region to consider for your senior years. The Pacific Northwest is known for a lot of things -- $4 cups of coffee, Microsoft and, of course, the rain. But as a great place to retire? You bet. The fact is Western Washington offers natural beauty, arts, dining, and entertainment and, yes, a climate that makes the area very attractive to many retirees. And for those that know where to look for a home, it makes financial sense as well. Framed by the blue, salt waters of Puget Sound on the west side, the rugged peaks of the Cascade Mountain range on the east, and dramatic Mount Rainier to the south, Western Washington is a paradise for outdoor lovers and those who simply appreciate stunning natural beauty served up on a daily basis. Residents here have more boats per capita than anywhere in the nation, where sailors can choose between cruising in the Sound or on one of the many lakes. 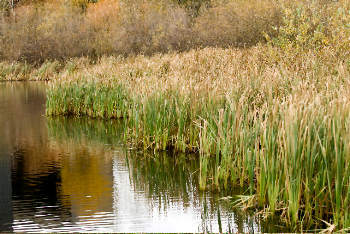 (At 18 miles long, Lake Washington is the largest with 10-mile Lake Sammamish following close behind.) But even those who prefer dry land enjoy beach combing and walks along the public shores. A large host of parks makes it easy to get away from it all. Residents enjoy hikes in the foothills of the Cascades or a picnic at one of the many urban parks tucked within the city limits. Perched on the shimmering shores of Elliot Bay, Seattle is one of the world’s great cities. Consistently rated as one of the Top 10 Most Desirable places to live in the U.S., the 600,000 plus residents of the "Emerald City" enjoy every type of entertainment. Love the performing arts? Seattle is a cultural hotbed -- the Seattle Symphony Orchestra is one of the world's most recorded orchestras. The Pacific Northwest Ballet school is ranked as one of the top three training institutions in the United States. And a number of theaters are host to plays, musicals and concerts featuring tremendous local talent as well as touring companies from Broadway. Sports lovers can find something to cheer about all year round. The Mariners are always competitive and their home park is regarded as one of the most beautiful in all of baseball. The Seahawks enjoy a rabid following of fervent football fans and the women’s basketball team, the Seattle Storm, is past league champions. And Qwest Field is never rowdier than when the Sounder soccer team is playing a home game. Fueled by a gold rush, logging and fishing in the early days, Western Washington has gone decidedly high tech in the last several decades. This industrial focus has allowed the region to grow rapidly in good times and weather downturns better than most areas when the economy is slow, giving seniors and semi-retirees employment opportunities. Several heavyweights -- Microsoft, Amazon, Expedia, Starbucks and Costco are headquartered here. There are a lot of misperceptions about Northwest weather. Unlike most of the rest of the country, snow and ice are rare with the winter temperatures hovering around a very mild 47 degrees. The summers are absolutely perfect -- mostly sunny days with temperatures averaging 75 degrees. This, combined with low humidity, make the area very attractive to retirees from all over. And about the rain… most of the drizzle comes down in the winter. And while there are plenty of gray days, the region actually gets less rain, only about 37 inches. This compares to New York City’s 46 inches and Mobile, Alabama’s soggy 67 inches. As a final note, about the Puget Sound’s latitude -- at 47 degrees, the area experiences gloriously long and beautiful summer days where the sun shines well past 9:00 at night. The air is fresh even in the city. Western Washington, and Seattle in particular, have a reputation as being a pricey place to retire. But it is not as steep as you might think. Far less costly than New York City, Los Angeles or San Francisco, it is even less expensive than places like Glenwood Springs, Colorado, or Fresno, California. And those who look on the outskirts and suburbs of Seattle can find even more affordable housing. More and more people have discovered manufactured homes as a practical and comfortable alternative to more expensive, less accommodating alternatives. Prices for manufactured homes are often half of that for a comparably-sized traditional house. And they continue to save retirees money year after year, requiring less in taxes, less in maintenance, and, often times, less in energy costs. 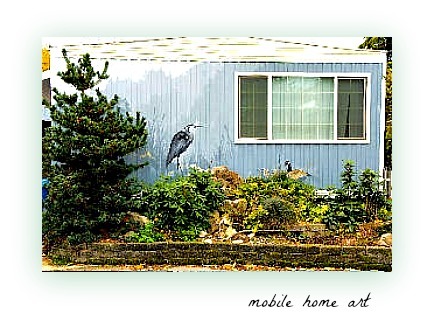 People who have experienced condominium living appreciate a greater level of peace and privacy in a manufactured home. There are no shared walls and no disturbances from heavy-footed neighbors living above. The absence of raising condo fees is a big plus as well. And now that many new manufactured homes are being built with better floor plans, decor, amenities and overall construction, it’s hard to beat them for comfort or aesthetics. .. providing residents the perfect home to enjoy your senior years. 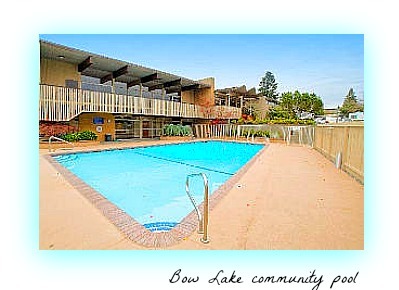 Tucked in the heart of the city of SeaTac, Bow Lake is host to just over 400 well-maintained homes. 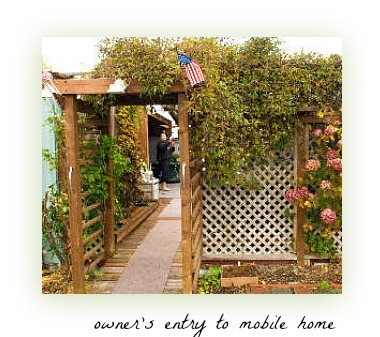 They state they are committed to maintaining the high standards and is continually updating the community by bringing in the latest, high-end manufactured homes as spaces become available. While it is located about 20 miles south of Seattle, it seems much closer. A high-speed rail system, whose terminal is just a short walk away, takes riders downtown in just under 25 minutes. Residents, relatives and friends also appreciate Seattle International Airport that is less than two miles from the front gated entry. Extensive shopping is available at a large mall, grocery stores and specialty stores, all of which can be found within a 2-mile radius. World-class health care is convenient at Valley Medical Center and Highline Medical Centers--both less than a 10-minute drive away. Life inside the Bow Lake gated community offers a homey oasis in the midst of vibrant surroundings to explore and situated on a beautiful lake. Activities and amenities are available to members at a very reasonable cost. 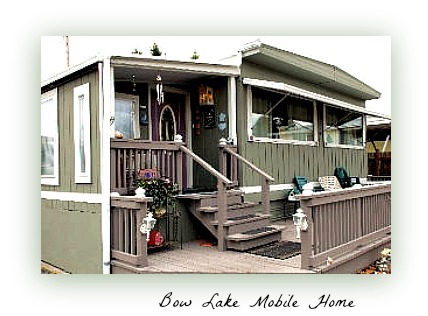 This is a lend-lease park, the manufactured homes are tenant-owned and Bow Lake owns the land itself. Sometimes, things that sound too good to be true are, in fact…true. 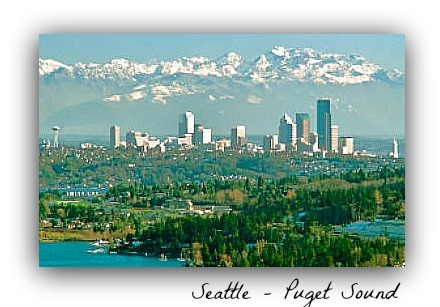 And many people have found Western Washington and retirement-Puget Sound to be just that. Please verify all information on Retirement-Puget Sound.